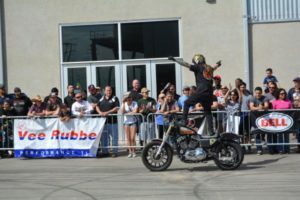 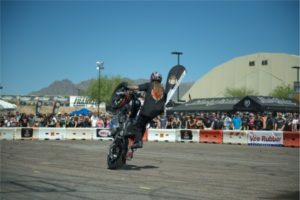 – King Tony is the Owner and Mastermind behind The Busted Knuckles Stunt Tour! – 33 years of age and resides in Little Rock, Arkansas. 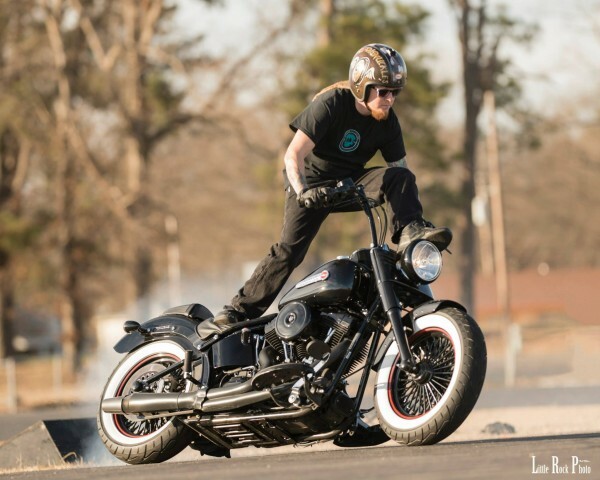 – Husband and father to a rad 3 year old. 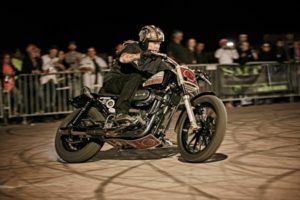 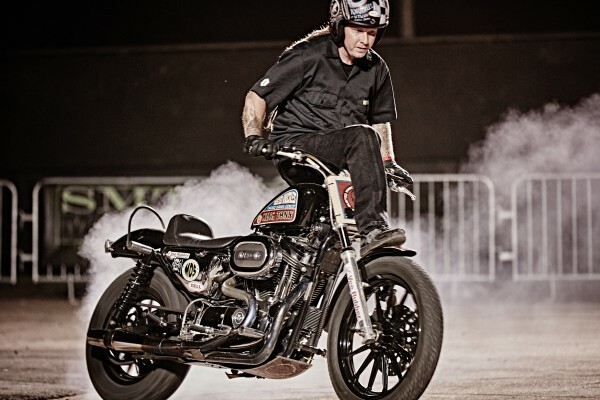 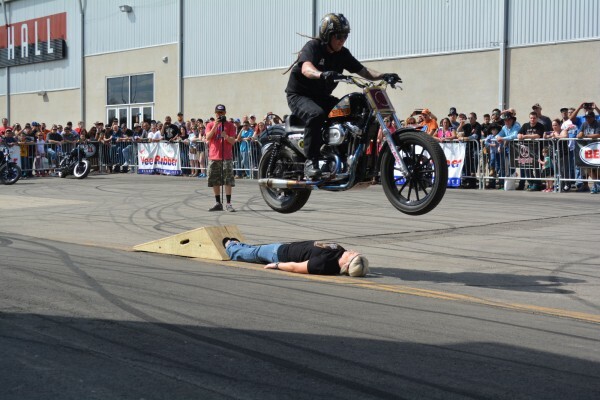 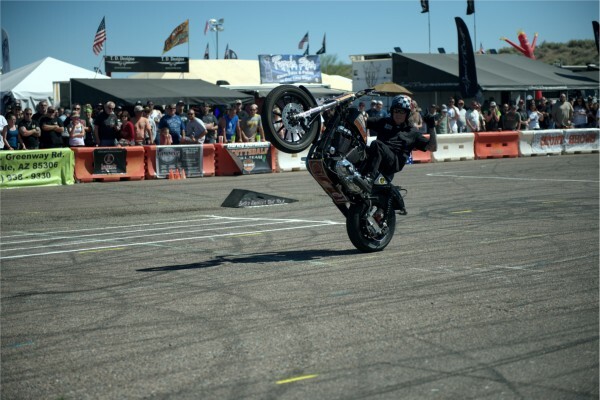 – Favorite Stunt is always drifting his 2012 Harley Softail Slim. – Favorite Quote – Build a bridge and get over it.